Union Elementary’s Annual Lights, Camera, Auction – Gathering of the Houses at Long Hollow Gardens will be held on February 7, 2019. 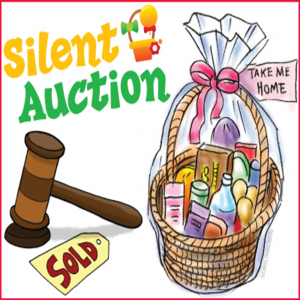 If you or someone you know has a business that would like to donate goods or services to the silent auction, please let us know. If you would like to make a monetary donation, please click the button below. Thank you! Tickets are $40 each or $300 for a table for 8.